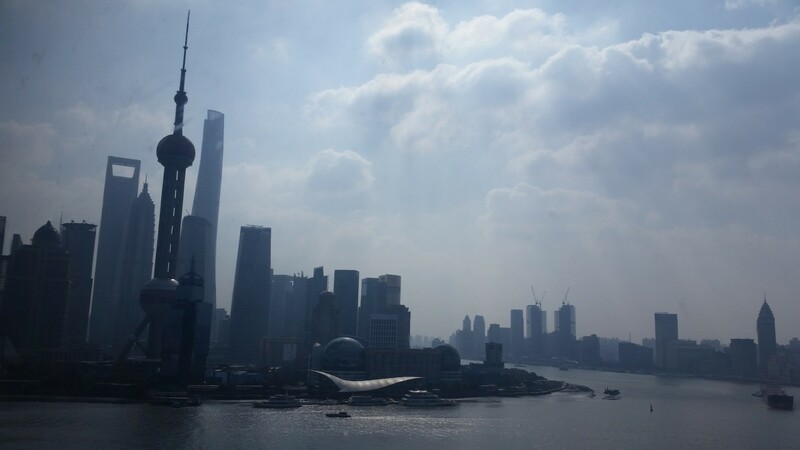 The Shanghai waterfront early in the morning on a nice winter day. So, visas must be procured before your trip, they take 4-6 weeks although ours came faster. It goes without saying that you need a passport first of all. Well, I guess I just said that but, you get the point. It’s a bit complicated so if you are under time constraints, I’d use a service like we did. If you’ve got plenty of time on your hands, DIY it!